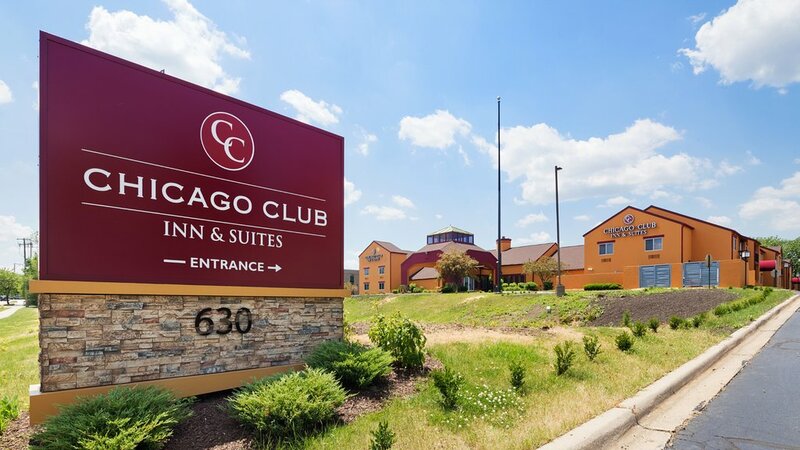 Chicago Club Inn & Suites Make your day hotel stay enjoyable and comfortable by booking your day stay at Chicago Club Inn & Suites. 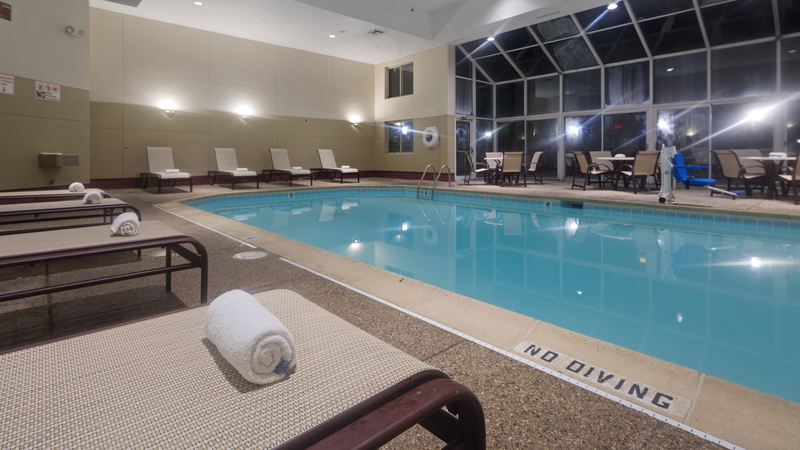 Offering numerous lovely facilities, Chicago Club Inn & Suites welcomes both leisure and business travelers. Guests choosing this elegant hourly hotel can unwind by going for a swim at the property's seasonal indoor and admire the beautiful garden courtyard. 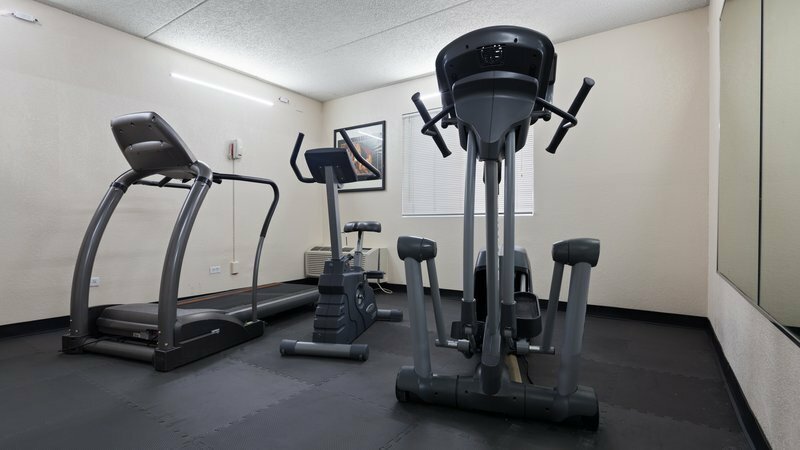 Those who want to stick to their workout routine can head to the on-site well-equipped gym and reach their daily fitness goals. Featuring modern computers and printers, the 24-hour business center is perfect for getting some work done. Whenever you're in the mood for a hot beverage, you can check out the day booking hotel's stylish lobby, where you'll always find complimentary coffee and tea. 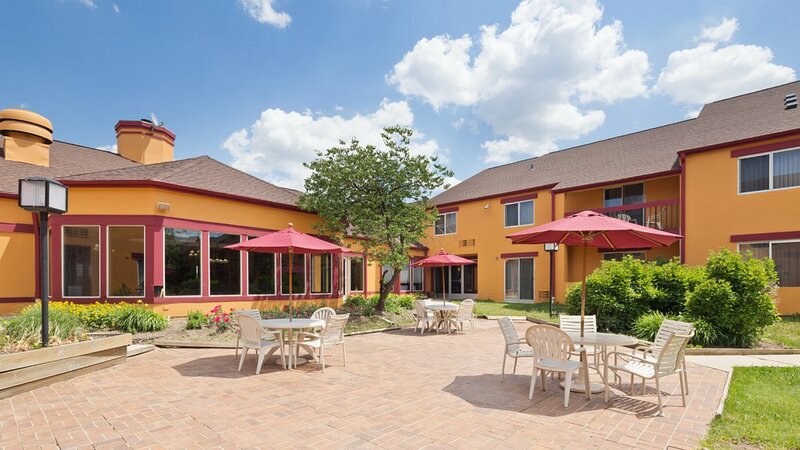 The spacious, deluxe guestrooms are luxuriously furnished and offer a homey, cozy environment. The multitude of amenities includes a fridge, a flat-screen cable TV, in-room delicious coffee, a hairdryer, an iron, and ironing board. Each suite has either a balcony or a patio with superb views of the day use hotel garden courtyard. 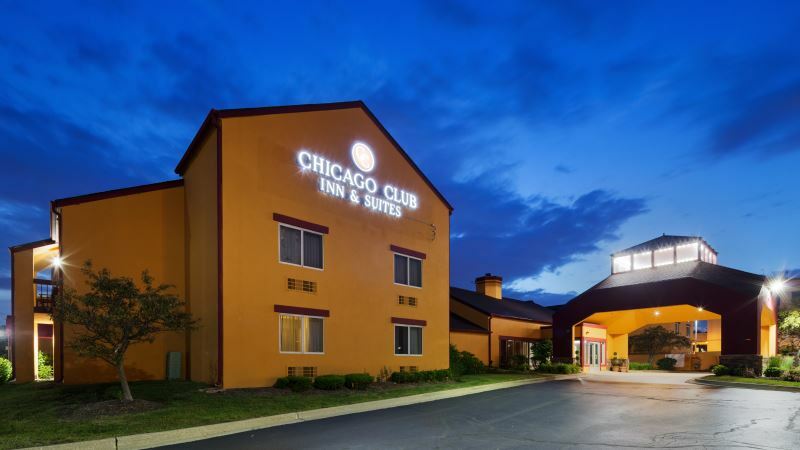 Make the most of you Chicago daycation by booking a comfy room at Chicago Club Inn & Suites. Brookfield Zoo – Step into the fascinating world of wild animals! Located right near the day stay hotel, Brookfield Zoo is the place where you'll have the chance to spectacular birds, mammals, and sea creatures from around the globe. Graue Mill and Museum – Originally built in 1852, this water-powered grist mill is nowadays a popular landmark. Moreover, the Graue Mill is still operating, thus it's well worth paying a visit and taking some nice photos. 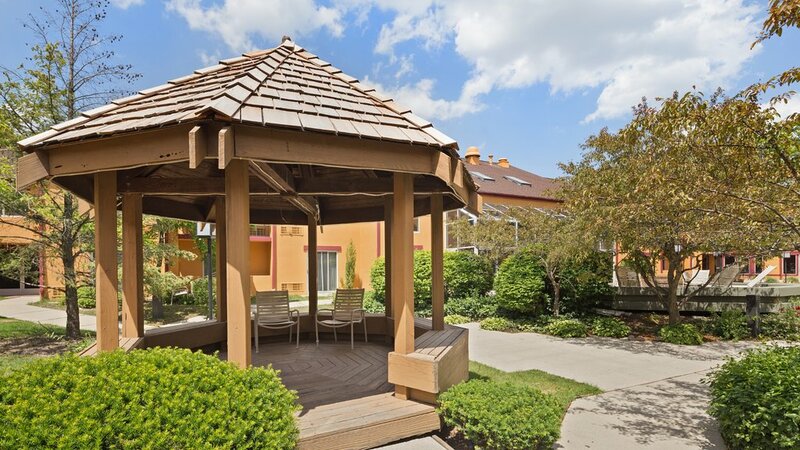 Oakbrook Center – Don't miss this top-notching shopping center! The Oakbrook Center hosts a lot of great stores and offers awesome dining and entertainment options you can explore. 1. Free WiFi is available for day hotel guests. 2. Free parking is available on-site; no prior reservation is needed. 3. Safe deposit boxes are available at the property's front desk.